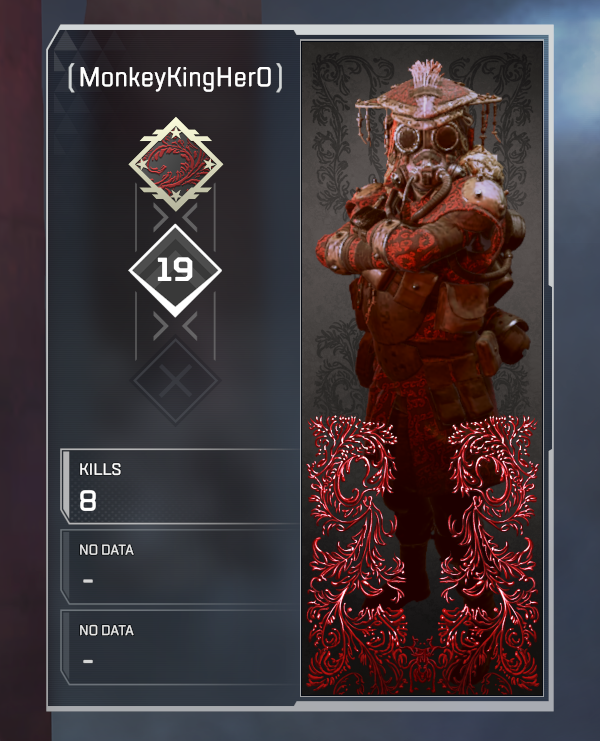 Is the Apex Legends Founder’s Pack worth the cost? Short answer? No, but maybe yes. 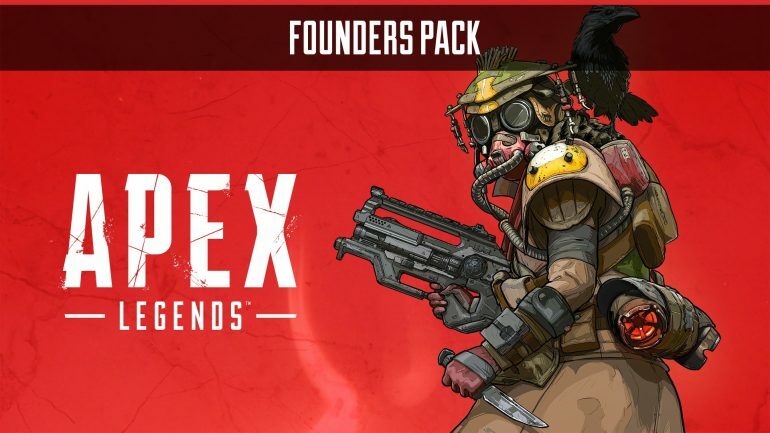 As with most new battle royale games, Apex Legends is following the trend set by Fortnite and PlayerUnknown’s Battlegrounds by offering a founder’s pass. The pack contains an assortment of items such as cosmetics, in-game currency to spend on more characters and skins, and a host of other goodies. At first glance, it looks like you are getting a ton of items for the price of $29.99, which seems well worth the investment. But the quality of the items isn’t exactly great. The three character skins are nothing more than red variation of the original skins, and the banners don’t look appealing at all. 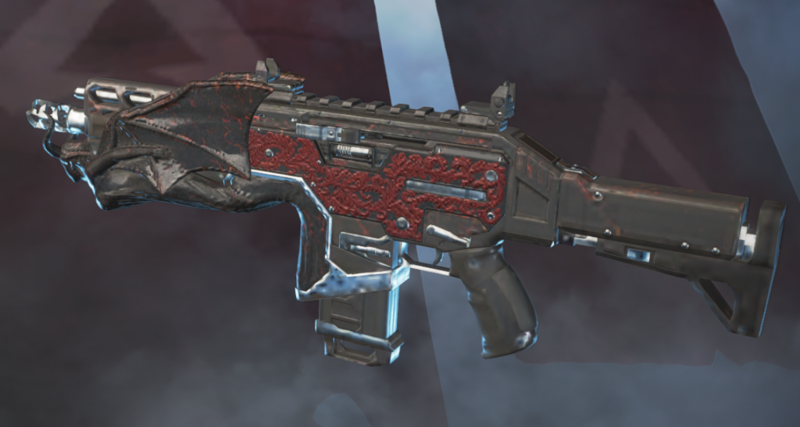 The only upside from all of these skins is the Hemlok one, which is a pretty decent looking weapon skin. The 2,000 Apex Coins that come with the pack might make the purchase more enticing, but you can get the same amount of coins for a cheaper price on the store. Really though, the purchase of these items all comes down to personal choice. If you really like the character skins, then the pack may very well be worth the money.